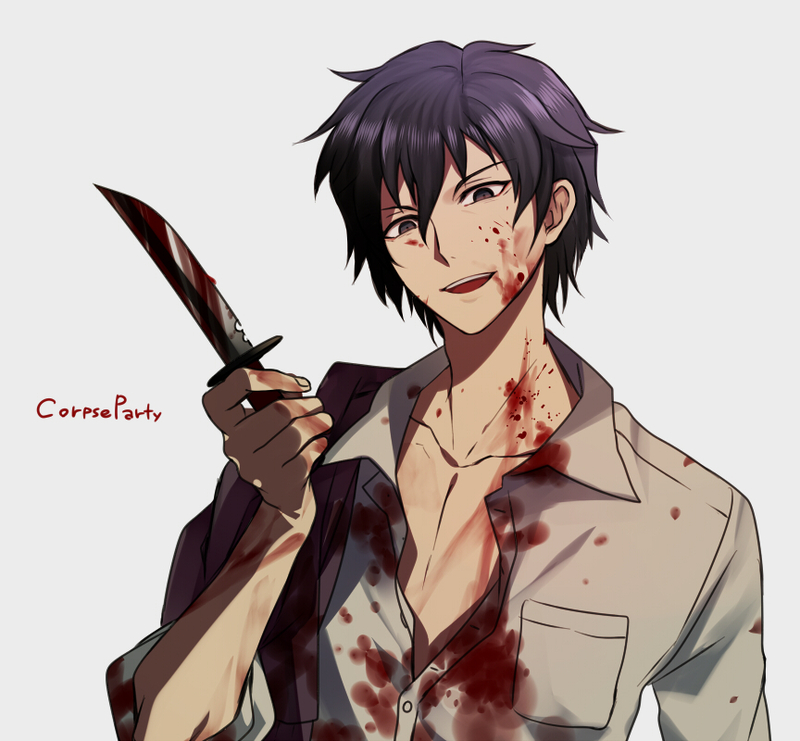 Corpse Party. . HD Wallpaper and background images in the 아니메 club tagged: anime awesome corpse party ova.